Electricity is an integral part of everyday life—so integral that we rarely think of it as political. 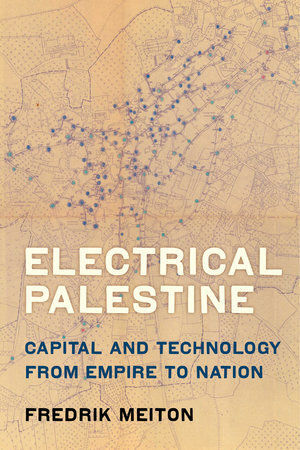 In Electrical Palestine, Fredrik Meiton illustrates how political power, just like electrical power, moves through physical materials whose properties govern its flow. At the dawn of the Arab-Israeli conflict, both kinds of power were circulated through the electric grid that was built by the Zionist engineer Pinhas Rutenberg in the period of British rule from 1917 to 1948. 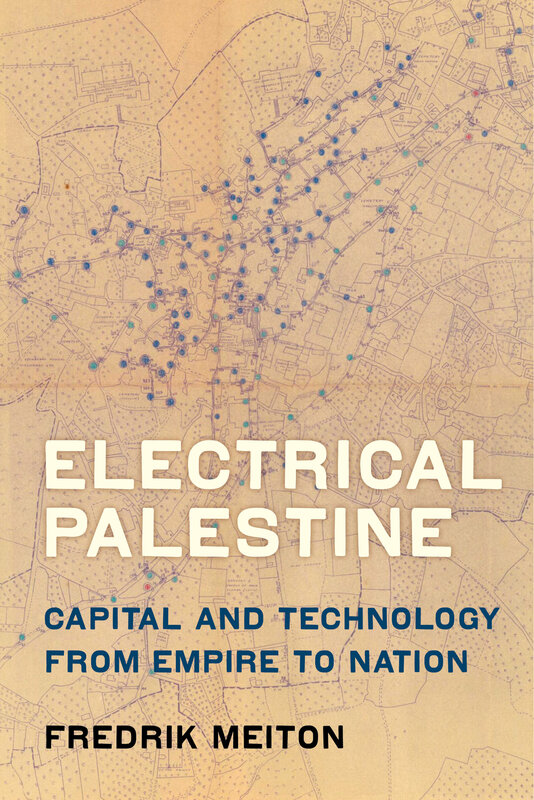 Drawing on new sources in Arabic, Hebrew, and several European languages, Electrical Palestine charts a story of rapid and uneven development that was greatly influenced by the electric grid and set the stage for the conflict between Arabs and Jews. Electrification, Meiton shows, was a critical element of Zionist state building. The outcome in 1948, therefore, of Jewish statehood and Palestinian statelessness was the result of a logic that was profoundly conditioned by the power system, a logic that has continued to shape the area until today. Fredrik Meiton is Assistant Professor of History at the University of New Hampshire.